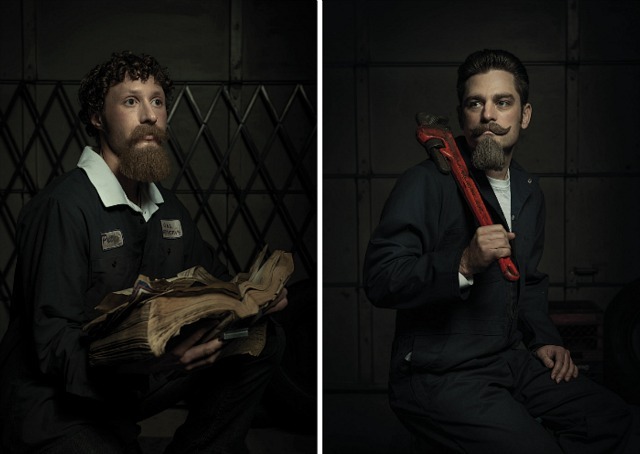 The latest series from photographer Freddy Fabris titled "The Renaissance Series" is an award winner, garnering silver at the One Eyeland Awards. 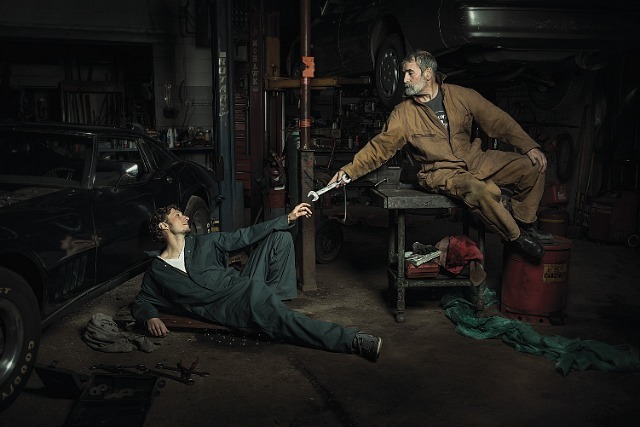 A longtime admirer of the great Renaissance masters, Fabris set out to recreate The Last Supper by Leonardo da Vinci, The Anatomy Lesson by Rembrandt, and The Creation of Adam by Michelangelo in a old mechanic's garage. 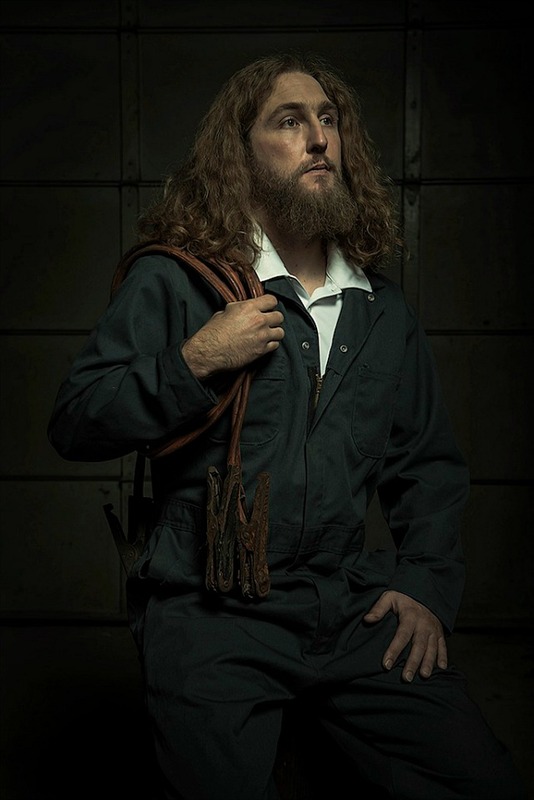 Speaking about the series Fabris said, "Translating painting into photography was a challenge I looked forward to. I wanted to respect the look and feel of the originals, but needed to come up with a conceptual twist that would create a new layer to the original. To take them out of their original context, yet maintain their essence." 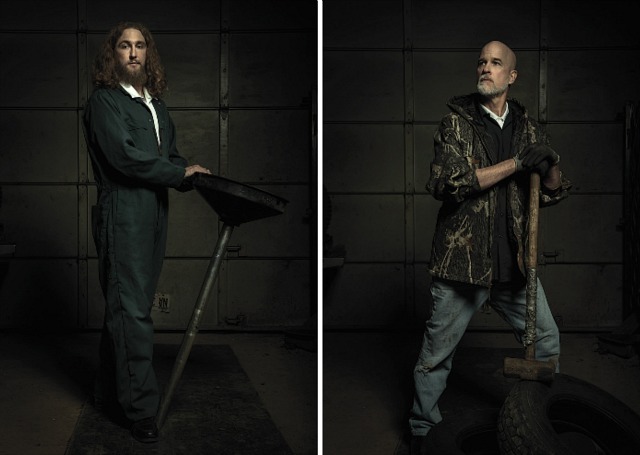 Visit Freddy Fabris' website for more info.